It is a municipality on Majorca which was once occupied by the Romans. However, 2004 the municipality went into a transformation. Today, the primary industry of this place is tourism. During summer, the place remains crowded because of the events that take place over here. if you are planning to visit this place, plan it during summer. Visit the place during summer season, especially in July and August to enjoy the events. 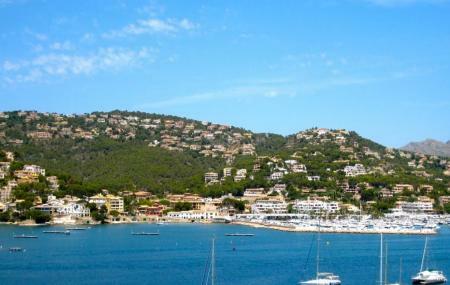 People normally club together Serra De Tramuntana and Palma Aquarium while planning their visit to Andratx.